Recorded live by Ensemble Modern, the multi-faceted 13 Factories blends electronics, wordless vocals, ambient sounds, orchestral instruments and the forlornly clacking sound of Hebridean looms to haunting, disturbing effect. 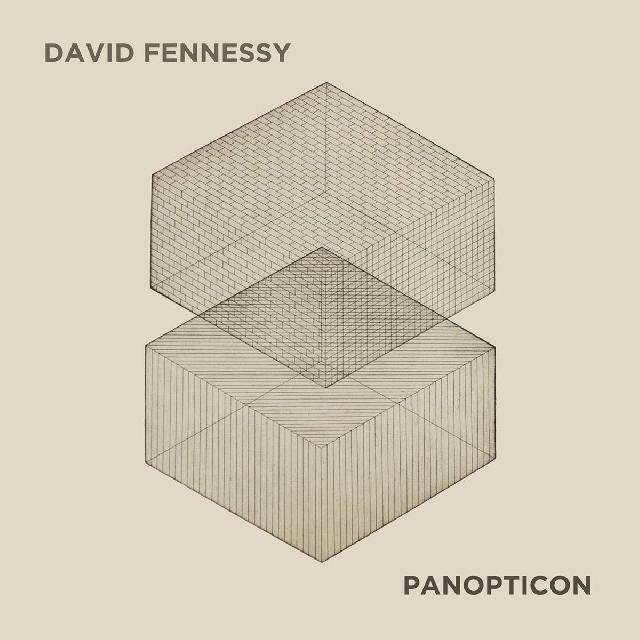 There’s so much to admire, be intrigued, excited, engaged and pleased by in this fascinating collection of pieces by the Irish composer David Fennessy that repeated listening is required – and rewarded with each new hearing. True to its title, Panopticon is a lowering exercise in cellular accretion for cimbalom and string ensemble, realised with darkly viscous menace by Psappha and the Hebrides Ensemble. Psappha also feature on the remarkable Piano Trio, Fennessy’s shape-shifting music punctuating a 1960s’ radio conversation between John Cage and Morton Feldman with increasing articulacy. Recorded live by Ensemble Modern, the multi-faceted 13 Factories blends electronics, wordless vocals, ambient sounds, orchestral instruments and the forlornly clacking sound of Hebridean looms to haunting, disturbing effect. Hirta Rounds finds Fennessy flexing orchestral muscle with the Münchener Kammerorchester in rawer, more rough-hewn atmospheres evoking an abandoned Scottish island. Vividly recorded with excellent notes by Kate Molleson.